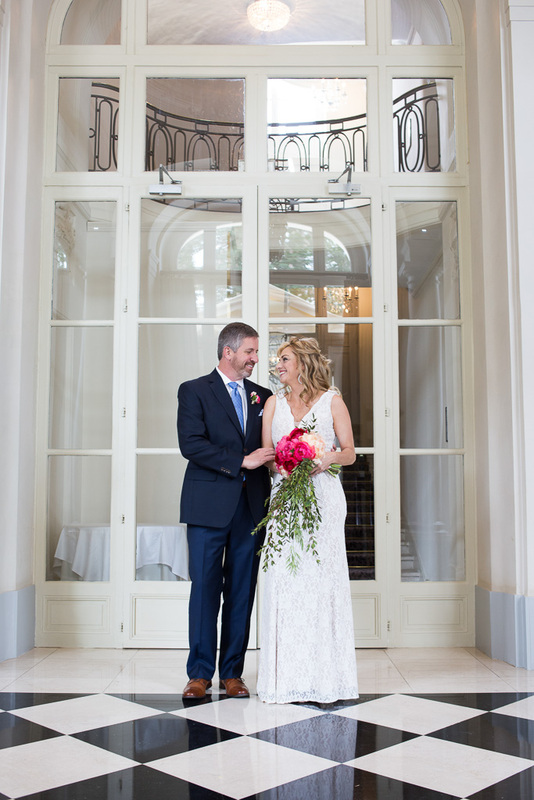 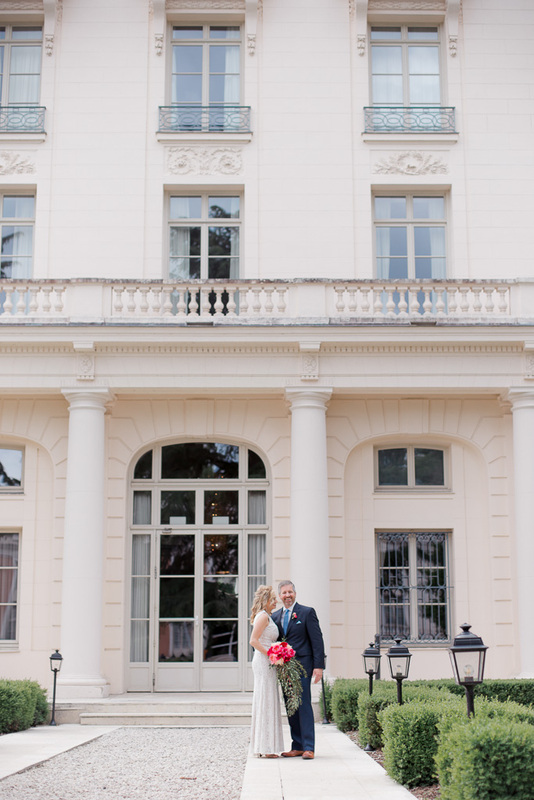 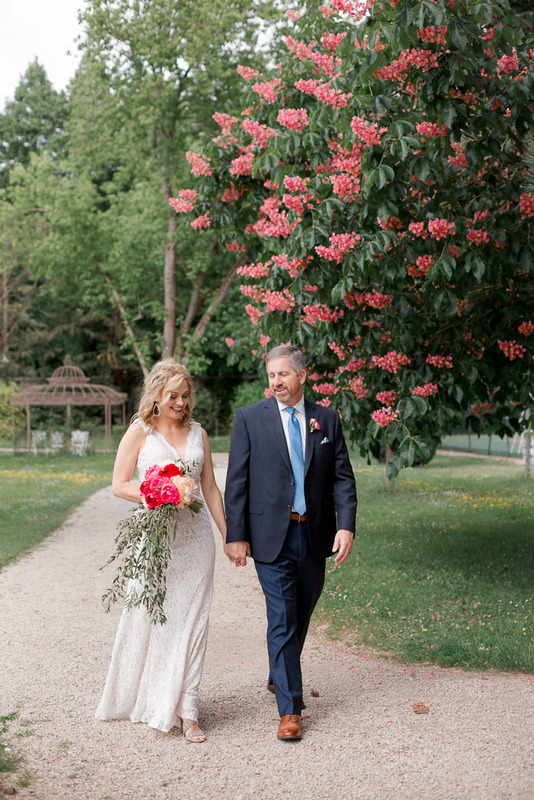 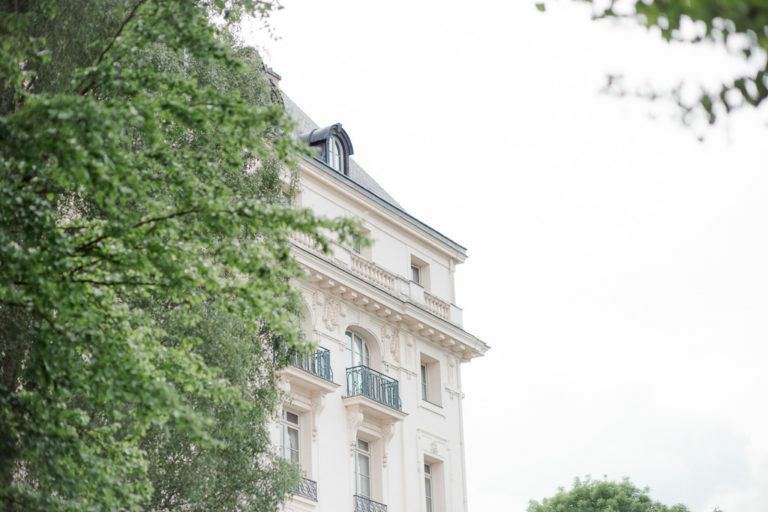 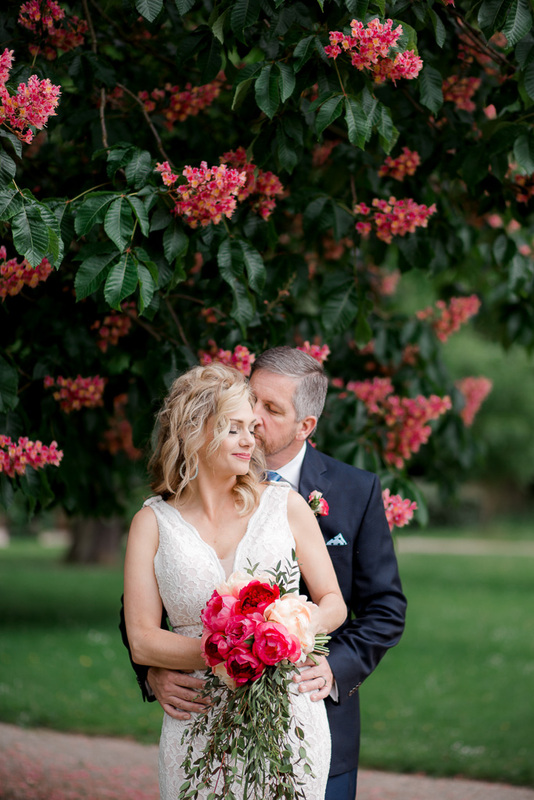 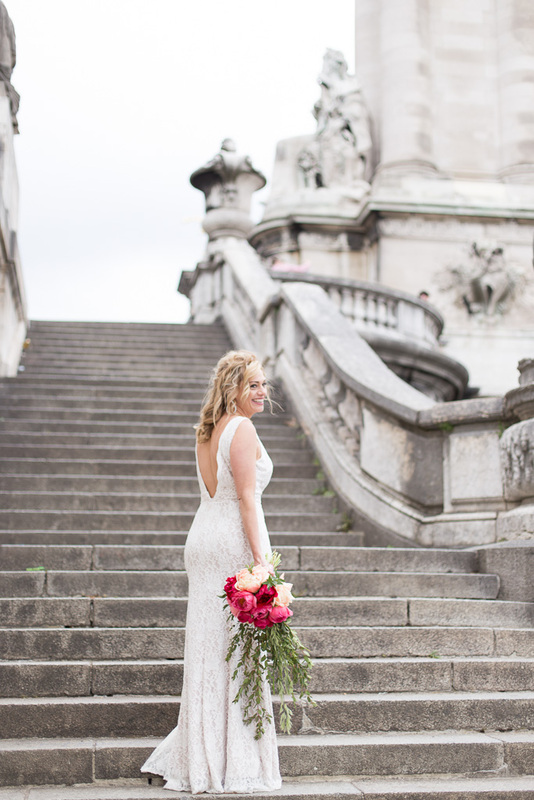 Fawn and Kevin came from US to celebrate their love in a wonderful palace next to the famous Castle of Versailles, the Waldorf Astoria Trianon Palace. 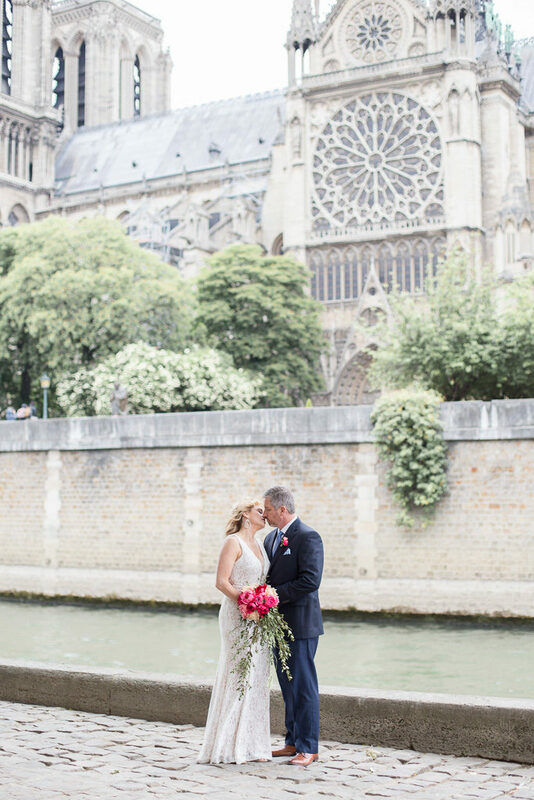 They had intimate ceremony in the garden of the palace, it was like a poem, the birds singing, the smell of the flowers, the perfect weather and the feeling to be part of the court of the king in Versailles. 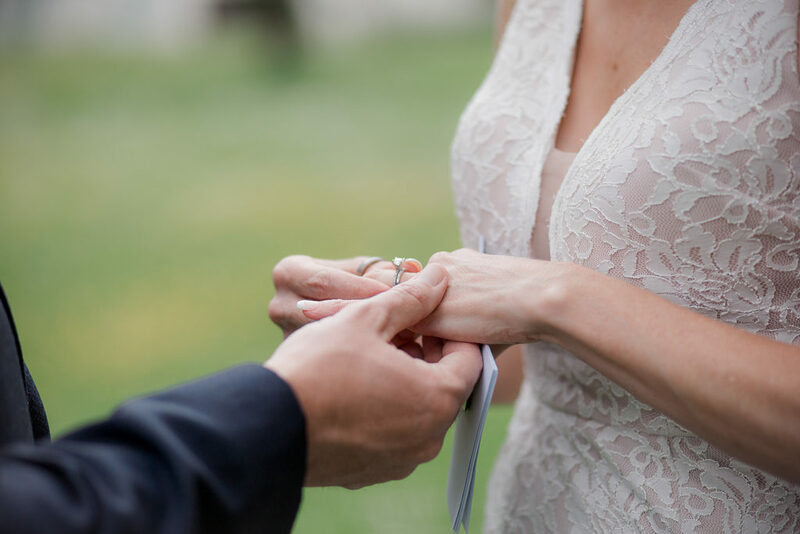 This moment was magical and full of emotion, of course they both said yes! 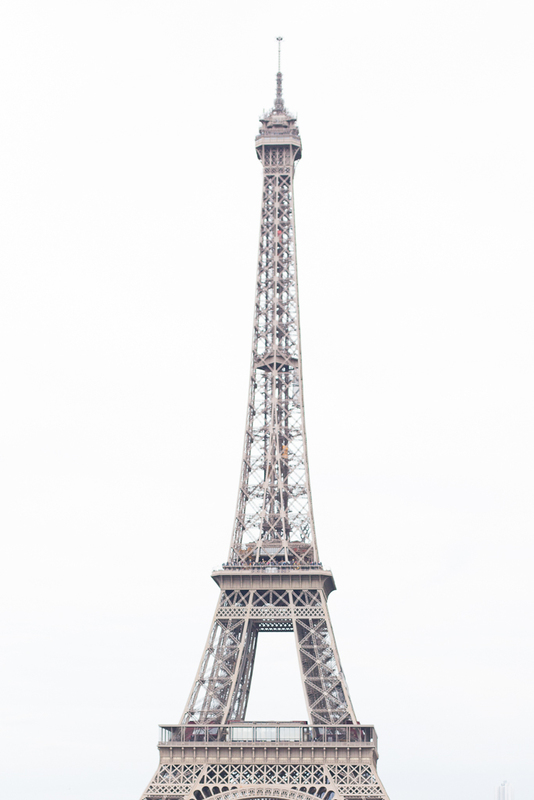 Then we drove to Paris for a photoshoot with the nicest monument of Paris. 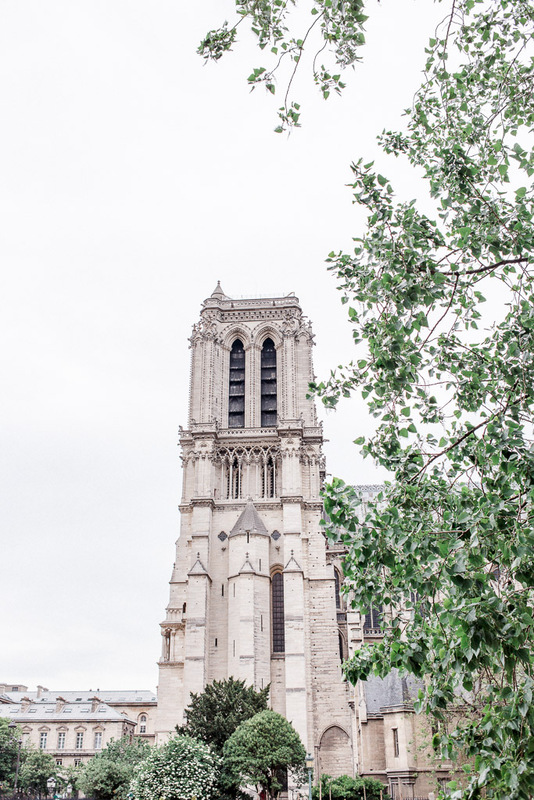 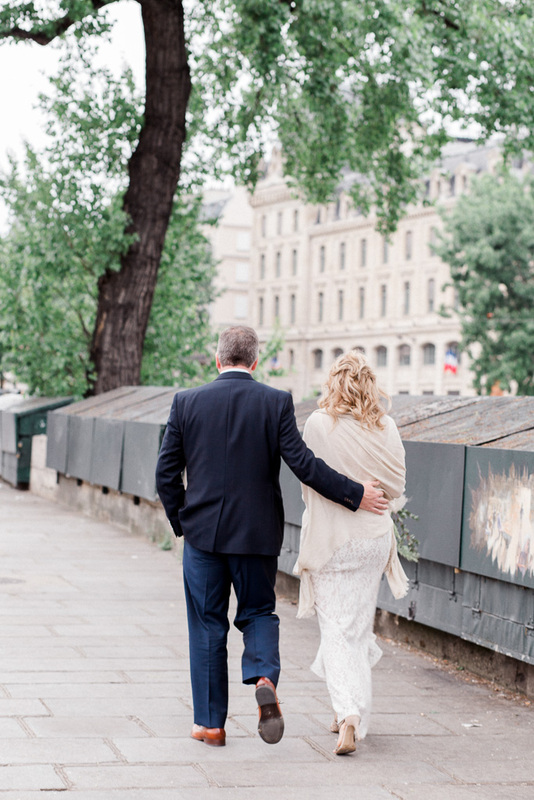 Walking in Paris for your wedding or pre-wedding is the most romantic experience you can have. 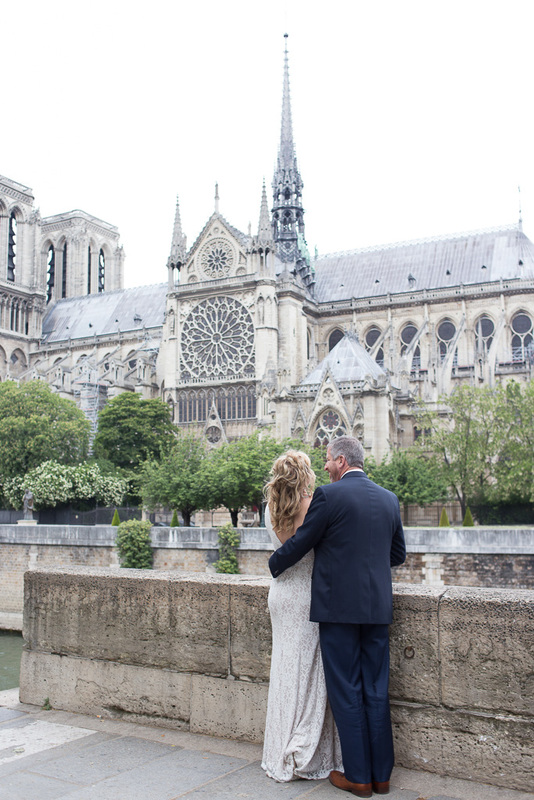 I have cherished every moment I’ve spent with these lovers, so many love and emotions. 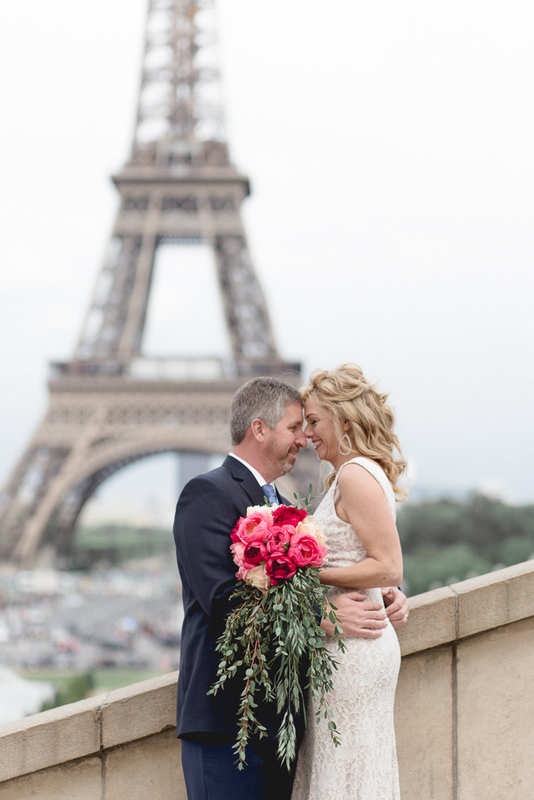 Paris is definitely the city of love. 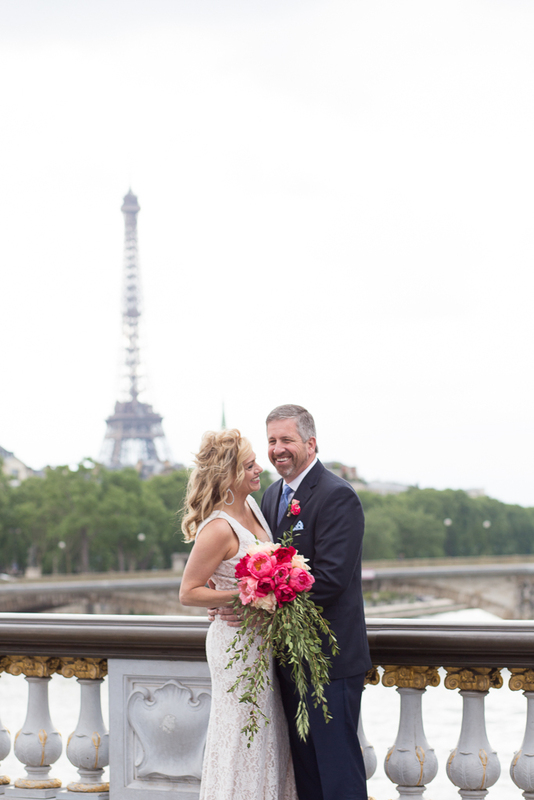 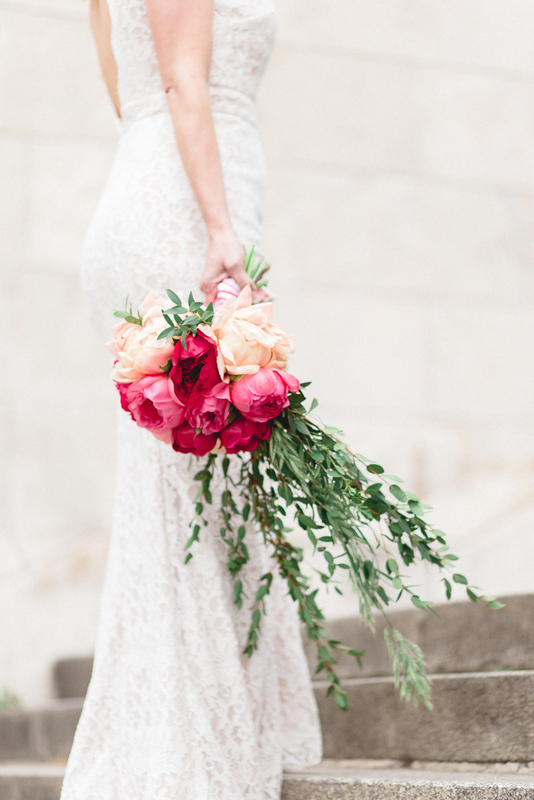 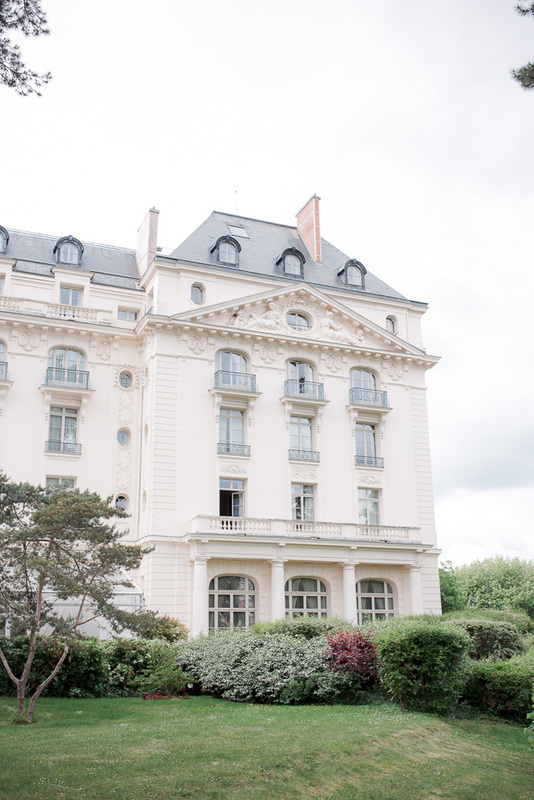 Claire Eyos Photographer – Wedding Photographer in Paris.